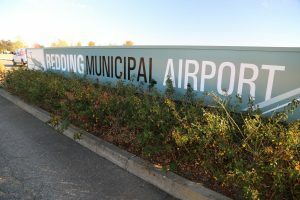 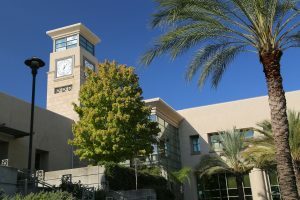 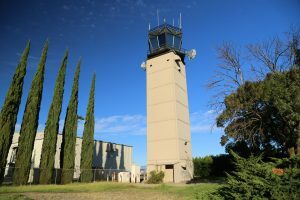 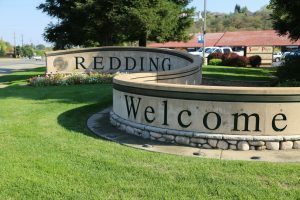 Redding (population approximately 90,000) is located in the heart of northern California just off of the 5 freeway in the northern fringes of the great Central Valley. 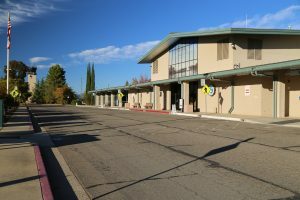 Highway 299 passes through town as well as Highway 44. In a westerly direction, the 299 leads to Eureka and to the east, the 44 passes near Lassen Volcanic Park on its way towards Susanville. 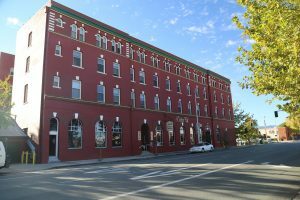 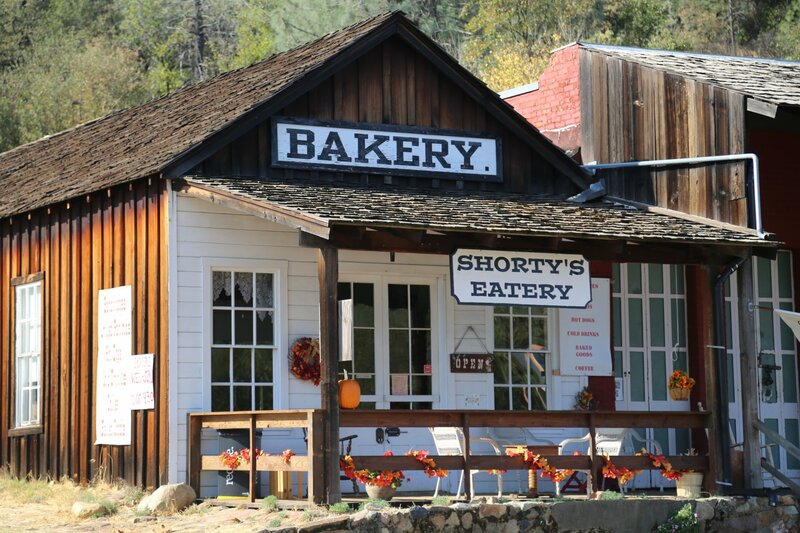 The town was originally called Poverty Flats during the Northern California gold rush days (although if one simply bases association on a name such as that, one would never know the large amounts of gold that were actually pulled out the nearby region). The city eventually became Redding, named after Benjamin Bernard Redding, a journalist and former mayor of Sacramento. 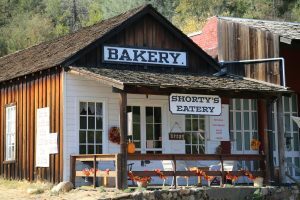 He purchased property on behalf of a railroad company to built a railroad station here – and the town was built around this railroad station. 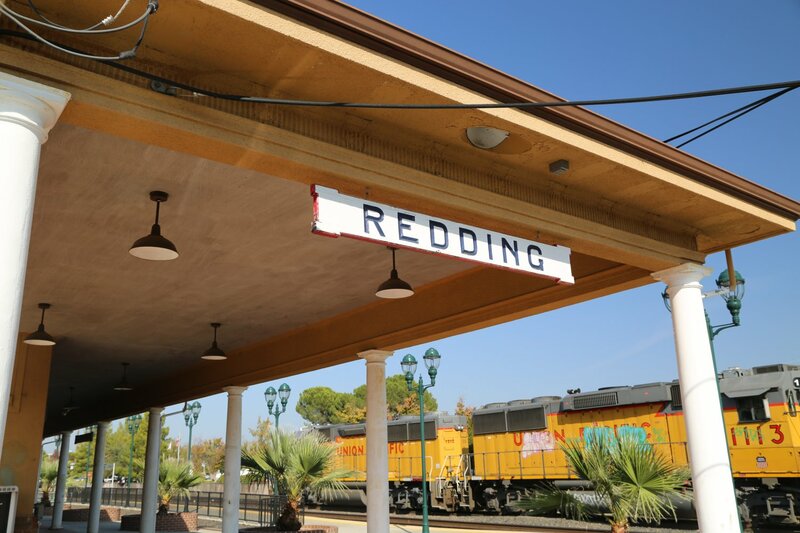 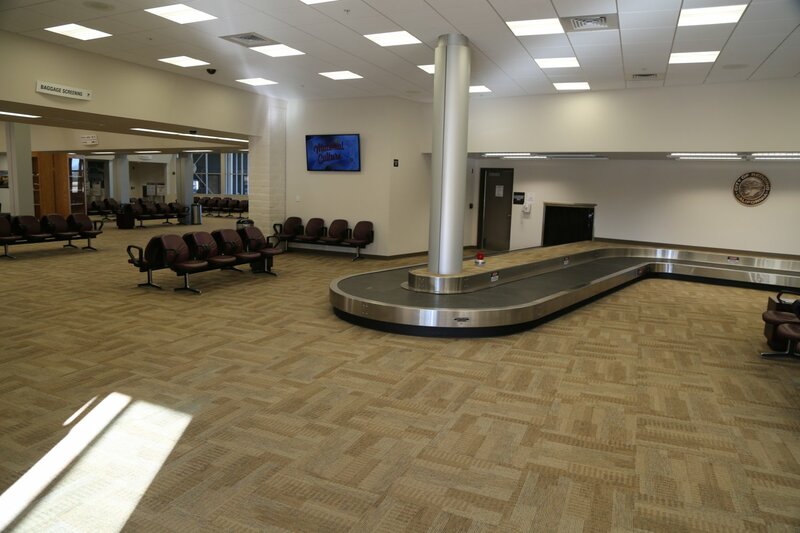 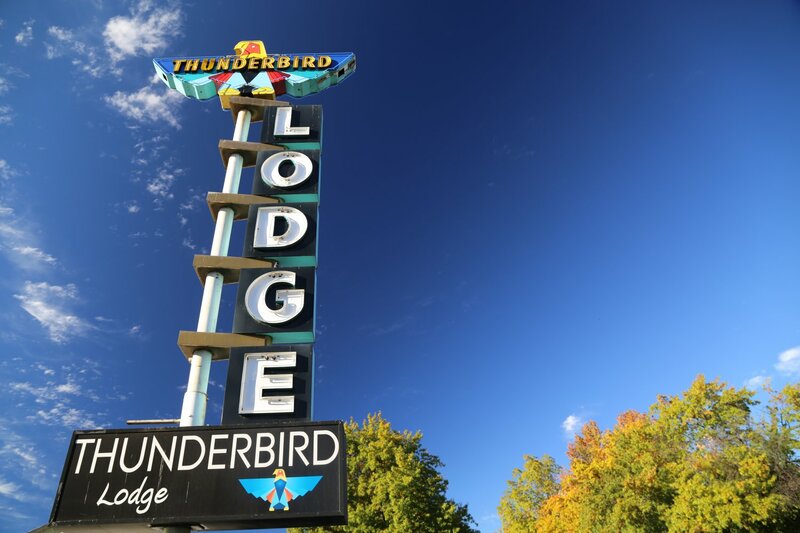 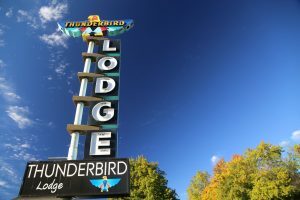 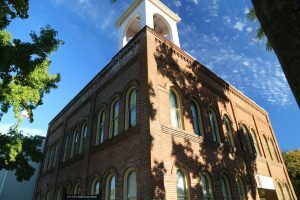 Redding is the gateway city to a variety of outdoor regions and experiences including the surrounding Shasta–Trinity National Forest, nearby Whiskeytown Recreation area, Keskick Dam and Lake Shasta (popular for house boating). One can hike or bike in the rural surroundings, literally within minutes of the downtown especially north of the Sacramento River in the still mostly rural northwest part of the city. 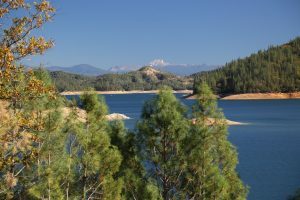 There are miles of both hiking and biking trails (trails on both sides of the Sacramento River remarkably lead all the way to Lake Shasta – starting near the Sundial Bridge). And in some cases the trails follow old mining and railway routes even passing past evidence of scars left on the land by the mining industry (most commonly old tailing piles). 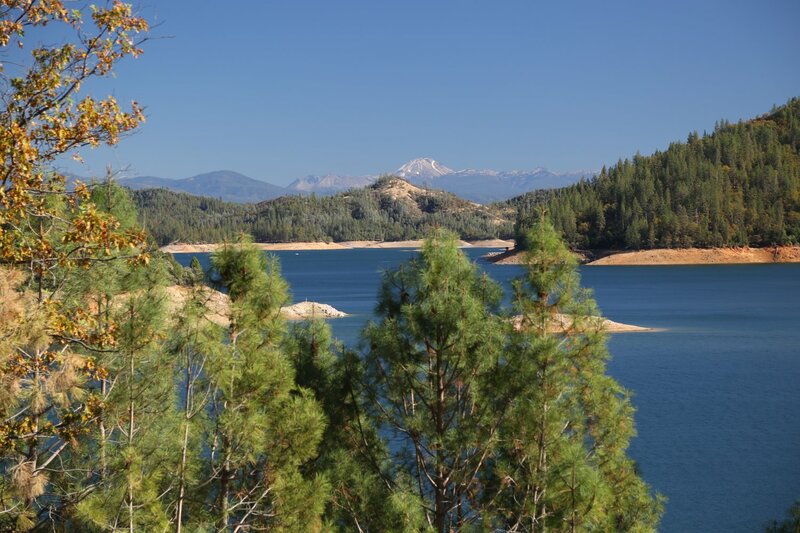 The surrounding region also offers plenty of fishing opportunities. 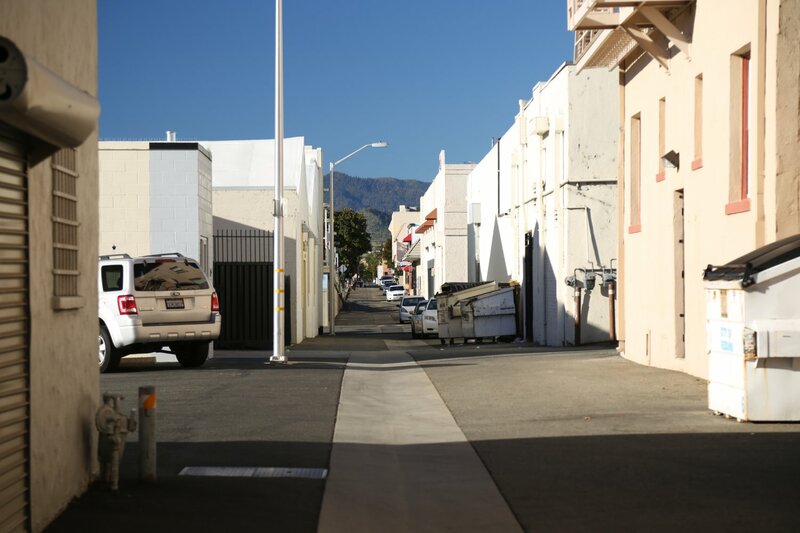 Winters can be relatively cold (sometimes with a light dusting of snow – doesn’t usually stick around very long) and the summers can be very hot at times with temperatures reaching well over 100 degrees Fahrenheit during heat spells. 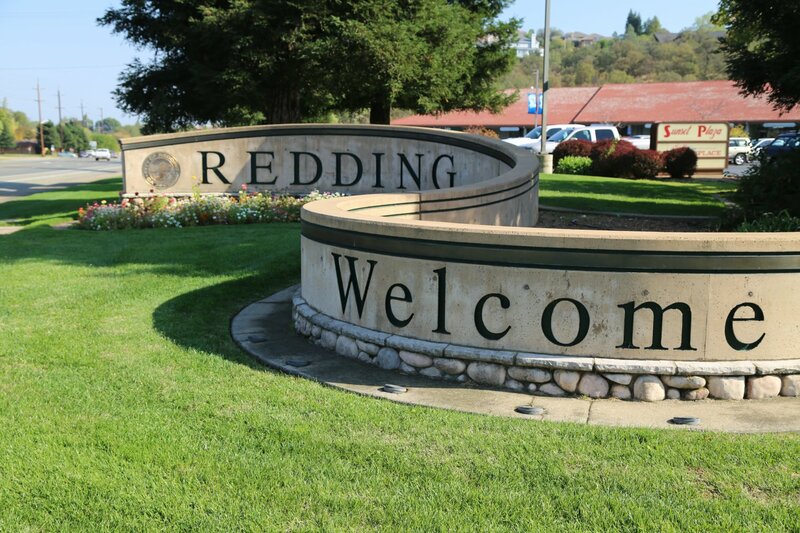 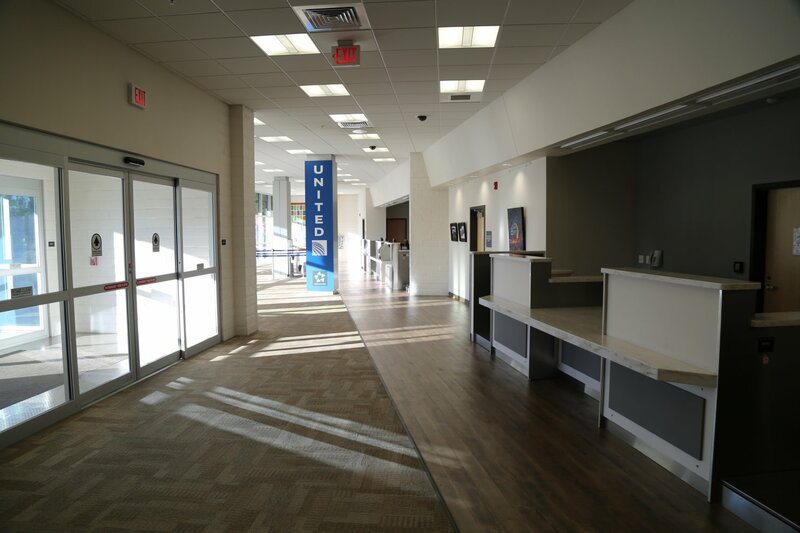 For a small city, Redding is fairly spread out although the downtown area is relatively small and easy to walk around. Arguably the most well-known icon in the city is the Sundial Bridge designed by the world famous Spanish architect & engineer Santiago Calatrava. 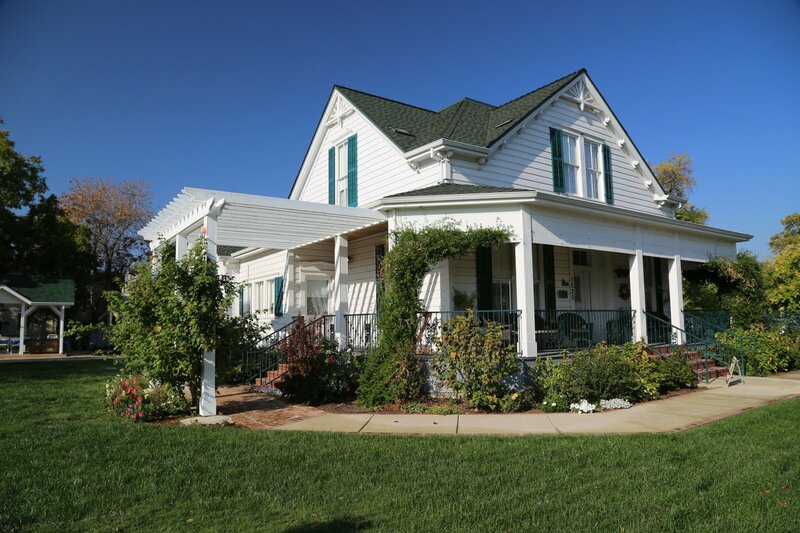 This architectural treasure is located directly over the great Sacramento River only minutes from downtown. 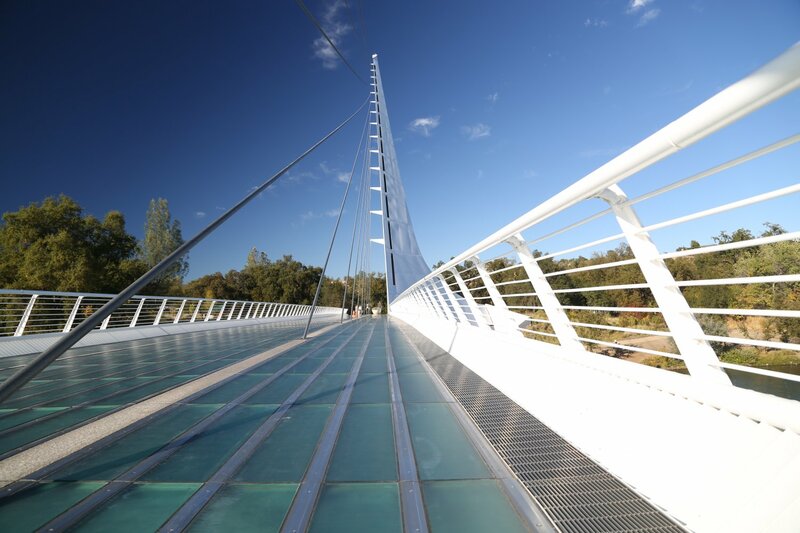 The bridge is located on the 300 acre Turtle Bay Expo and Exploration Park – with access to the Sacramento River Trail (17 miles of trail along the river including the well worth visiting, 13 foot wide, 418 foot long Sacramento River Trail Bridge about a 30 minute bike ride from the Sundial Bridge) and other nearby hiking trails. In addition to Turtle Bay Exploration Park, Redding offers a variety of other neat parks – all located close to the Sacramento River. 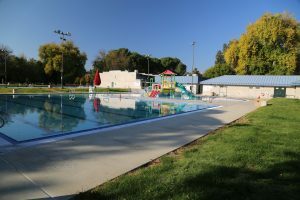 Caldwell Park with it’s popular Aquatic Center and Redding Memorial Park are both worth visiting. 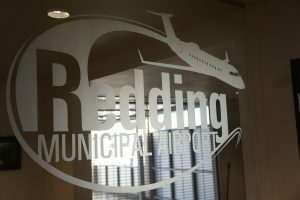 Redding is home to folks doing some innovative things in regards to extreme water sports – it is the headquarters of the Jetovator. They are a pioneer in Hydroflights including creating the world’s first flying water bike and other products. Redding is also the birthplace of this author.